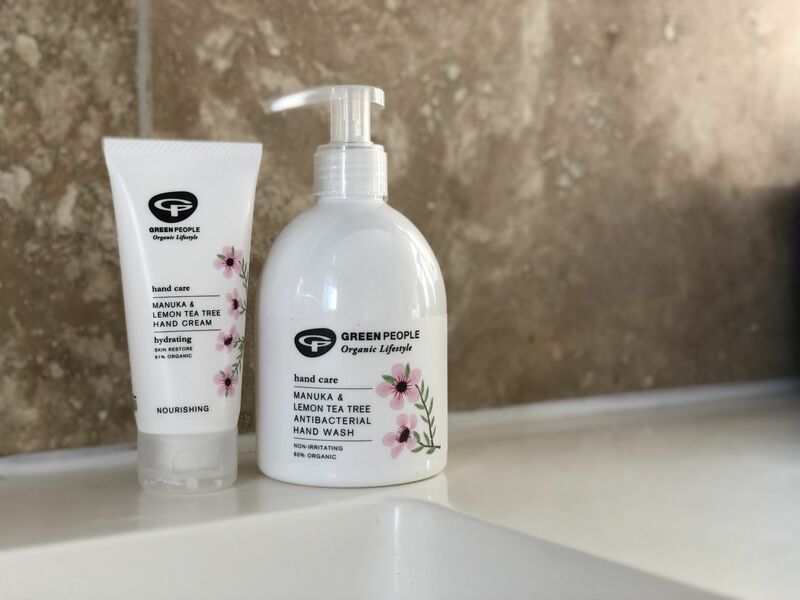 Green People is one of my favourite skincare brands around, because of their approach to being organic, cruelty free and suitable for sensitive skin. Something which, in this age, should be standard and easy for huge companies to achieve. 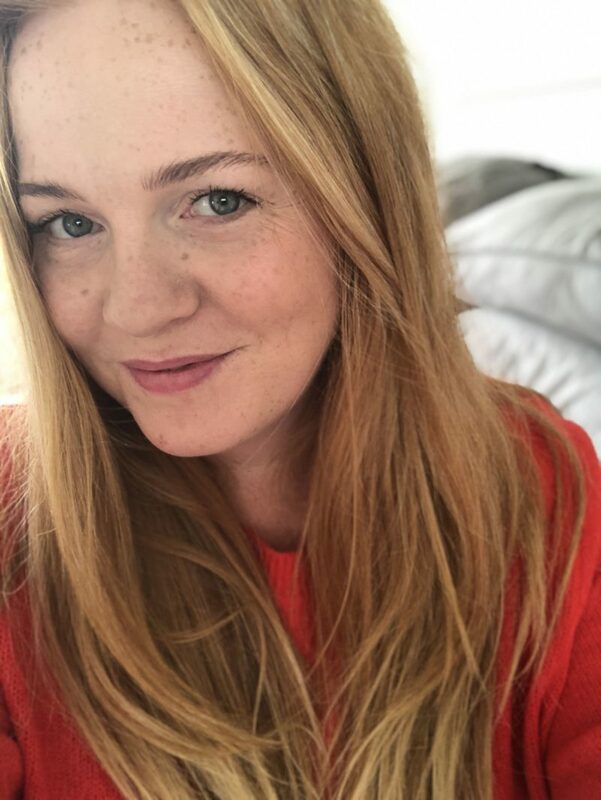 I’ve loved all of the Green People products I’ve tried, including the teenage range, so when they got in touch asking if I’d like to take on the Winter Hand Care Challenge with them, my response was obvious! My hands are always dry, sometimes so dry they get sore and feel really tight. It doesn’t help that I pick the skin around my nails when I’m stressed or anxious, and so, when the skin is already dry, it’s a lot easier to pick and then it gets even more painful. It’s a bit of a vicious circle! To add to this, drier hands always appear older, which I hate. But, I have a huge issue in that I generally dislike hand cream. 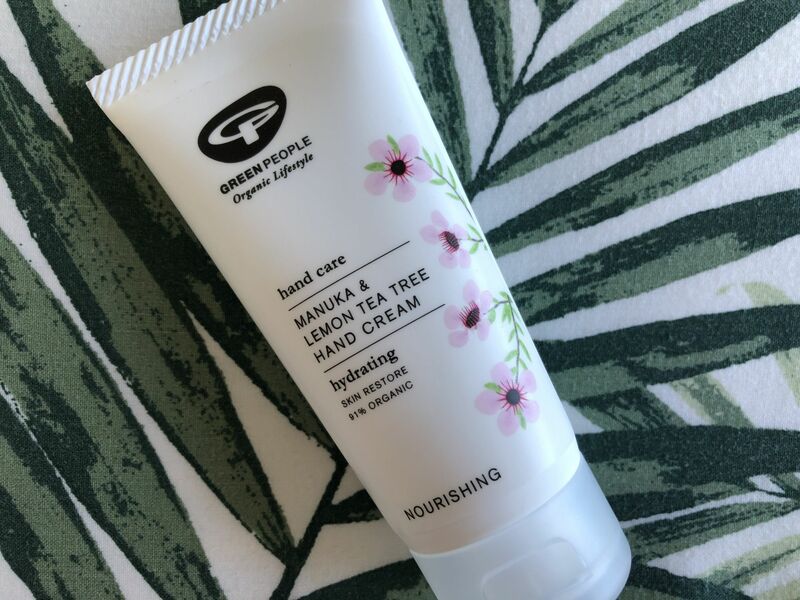 I’m quite fussy, in that I need it to be super moisturising but not greasy – it always leaves me feeling like my hands are dirty, so I need to wash them, defeating the object of putting the hand cream on in the first place. The idea of the challenge was quite simple, I was sent a Green People Manuka & Lemon Tree Hand Wash with two tubes of Manuka & Lemon Tree Hand Creams, one for my bag and one for at home. I was asked to use them both together for a month to see how it worked, in the hope that they would breathe some life (moisture) back into my old lady hands! The Manuka & Lemon Tree Hand Cream is brilliant. It’s lightweight so it doesn’t leave behind that horrible residue (horrible to me, you may like that feeling!) and it seems to soak in straight away, there’s no need to keep rubbing it in. It does it’s job fast! The Tea Tree helps to soothe cracked, sore skin and the orange is an anti-inflammatory property which helps to restore moisture. It’s super hydrating and is 91% organic. My hands are definitely better since I’ve been using them, there’s less of a scaly look on the backs on my hands and the skin around my nails is pretty much in one piece so there’s a lot less picking going on. I absolutely love these two products and will keep using them, the hand cream especially, throughout the year, not just during winter.